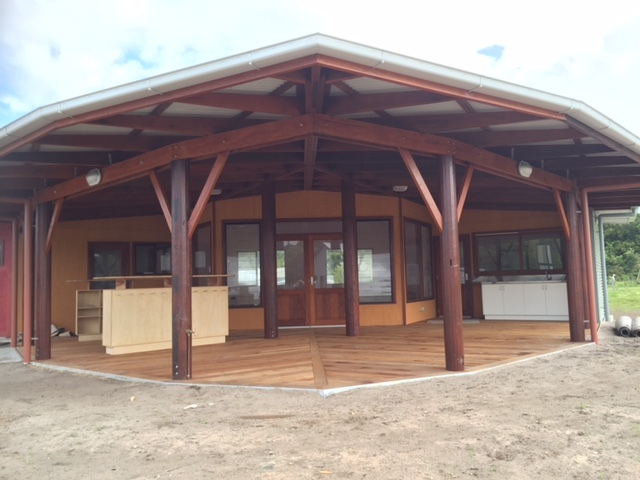 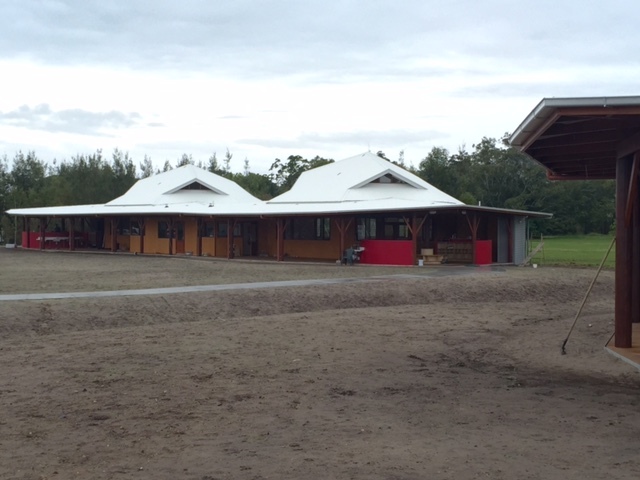 The new Shearwater Early Childhood Centre comprising of two Kindergartens and two Pre School buildings is nearing completion. 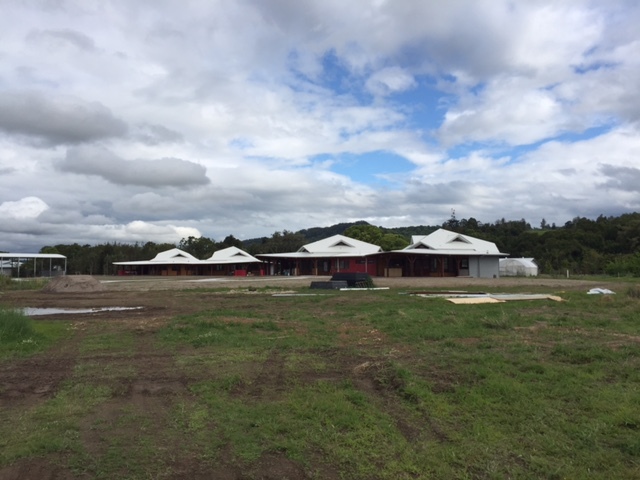 Each building includes large north facing verandahs allowing many activities to occur outside in shade or when it is raining in summer and in the warm sun during winter months. 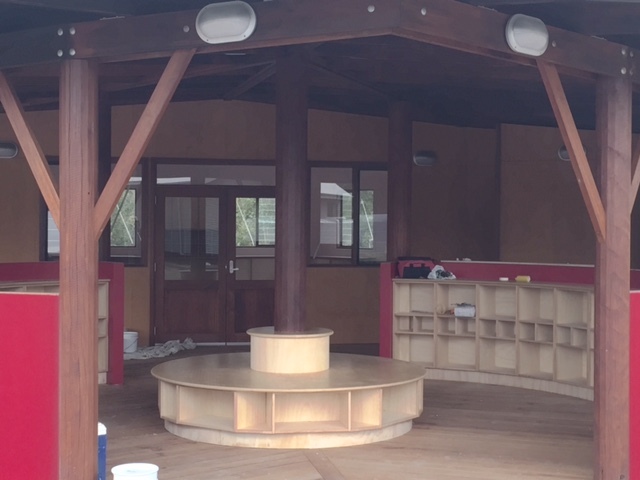 Nontoxic materials have been used throughout the inside and landscape will be carried out by the school with parent involvement over the coming weeks to allow the landscape to establish itself prior to the children arriving in 2017.